Recently I was asked to write an article for Life Action Revival Ministries that will be part of their nation-wide movement called OneCry that will launch in February 2012. They asked me to write an article about how to encourage students to seek God in personal revival. I wanted to summarize the article in a blog post and share three ways we can encourage students to seek God in revival. 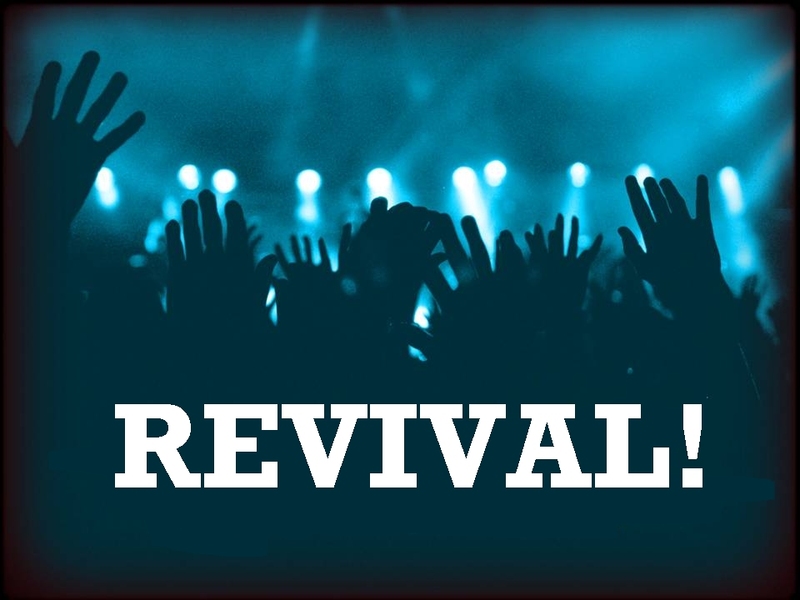 Our youth groups, churches, and country is in need of a supernatural revival that can only come from God. I once heard a youth pastor say this, “this generation of teenagers will usher in the greatest movement of God that the world has ever experienced.” If you look back at some of the greatest revivals, they all started with younger people. I believe that our students have the resources and platform to usher another great revival. Here are three ways we can encourage them to do just that. Teach it. We cant expect students to seek God in revival if we don’t take the time to teach them how to. Too often we get upset at students for not doing something they should, but we never taught them what to do. If we want to see students seek God in revival we must teach them how to do it. I believe the best way to do this is to teach them the whole Word of God. The most important thing when dealing with students is teaching them God’s Word. Live it. As important as it is to teach students about revival, if we stop there we will not see it happen. We must teach it while we are living it out in front of them. My youth professor in college, Shean Phillips, says Biblical teaching plus appropriate relationships equal discipleship. When we teach students we speak at them, but when we have a personal relationship with them we speak into their life’s. Pray it. Jerry Falwell use to say, “Nothing of eternal significance happens apart from prayer.” Revival will never happen apart from prayer. If we want to see students seek God in revival we must pray for it. Pray about it in your own life, pray with them, encourage them to pray with others. These three things may seem very basic, but that is the beauty of revival. Revival is something God does and we can experience when we get serious about our walk with Him and start to live according to His Word. I hope this encourages youth pastor, pastors, and parents to encourage their students to seek God in revival. Click here to read the entire article. In February it will be posted on the OneCry website, but for now you can read it by clicking the link just given. This was a huge encouragement. You brought out some very important points that are crucial if we want to reach young people with the Gospel. I definitely agree that God does amazing things through young people if they are willing to seek Him and it is awesome to know that we can have a part in training them up. It takes a lot of dedication and effort to reach people and it will definitely be worth it when we spend eternity with Christ. It is great to see how God is using you and putting some great opportunities in your life. I am praying for you bro.